ASU returns to the friendly confines of Sun Devil Stadium tonight where they are 2-0 on the season. Oregon State is in town and are hungry for their first conference win. 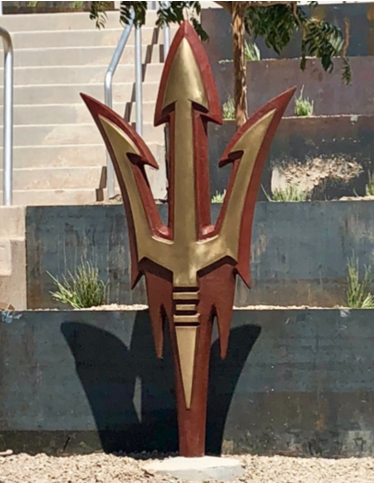 So is ASU. Though still early in the season, the Sun Devils are reeling from the road woes of back-to-back losses, both potentially winnable games down the stretch. Here are the keys for ASU to get back in the win column. 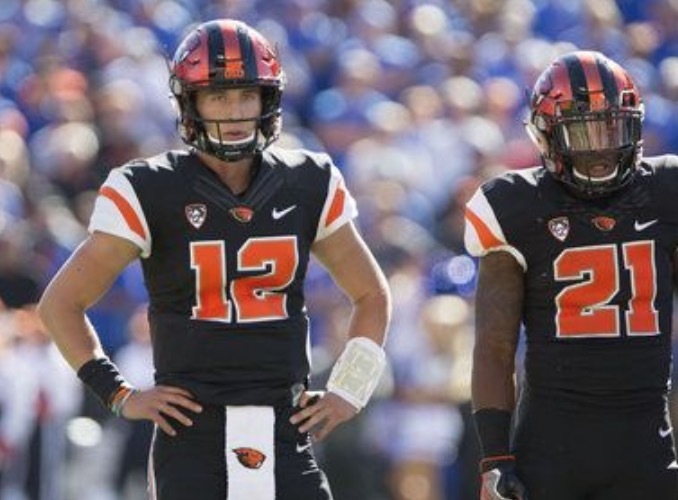 After already having faced the nation’s #1 and 2 ranked rush defenses, MSU and SDSU, the Devils will see an Oregon State team that gave up 422 yards on the ground at home last week. Tonight’s matchup presents the perfect opportunity for ASU’s rushing attack to dominate time of possession and keep the Beaver defense on its heels. We expect to see some young, talented, but still unproven group of backs, Eno Benjamin excluded. Explosive plays have been few and far between for ASU this season, which is concerning given the talent and depth at Wide Receiver. After competing against an elite secondary at Washington last week, the Devils want to own the line of scrimmage tonight. QB Manny Wilkins should have another opportunity to prove his accuracy on medium to deep routes, something that has been lacking so far this year. Forcing Oregon State Linebackers and Safeties to sell out against the run will result in several man-to-man coverage situations. ASU can take advantage of personnel mismatches and a lack of Safety help over the top. Over the last two weeks, the talented but young ASU defenders have missed too many gap assignments which led to solid rushing performances by both SDSU and Washington, both losses. ASU’s rushing defense fell from #2 nationally to nearly 50th. Beaver freshman Running Back Jermar Jefferson is an explosive back which will require a focused effort by the Sun Devils at the line of scrimmage. 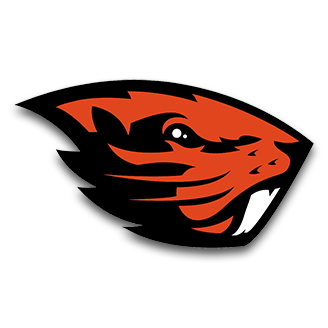 Oregon State’s Sophomore QB Conor Blount has taken over for Jake Luton who is out with an ankle injury. If ASU’s defense can stuff the run, it will force the inexperienced Blount to beat them with his arm. A relentless and consistent pass rush can help eliminate the explosive plays that have come to define OSU’s offense this season. The Sun Devils are heavy favorites tonight in hopes of earning their first Pac-12 victory. ASU has struggled at times with mobile quarterbacks this season so containing Blount, who has shown an ability to extend plays, will be a major factor in suppressing any hopes of an Oregon State upset. See you tonight, Sun Devil. You’ll be the one in GOLD!